A fast, easy to use, intuitive CD and DVD labeler for Mac OS X lets you make great-looking Covers, jewel cases and labels for CDs and DVDs. with a great art gallery includes clip art images,background images and layouts you are able to create professional-looking labels with several clicks. With Mac Computer create own cd/dvd label maker. 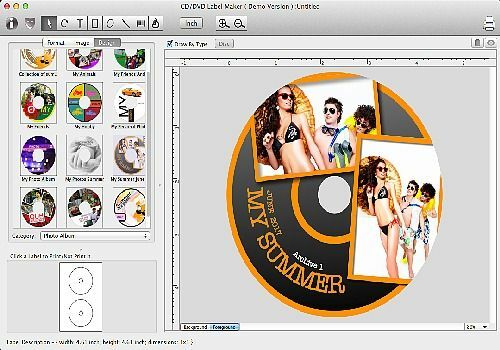 This Mac program will help you design and print CD and DVD labels (jewel case front, inside and back, CD/DVD sleeve, DVD box, round disk, card labels etc). 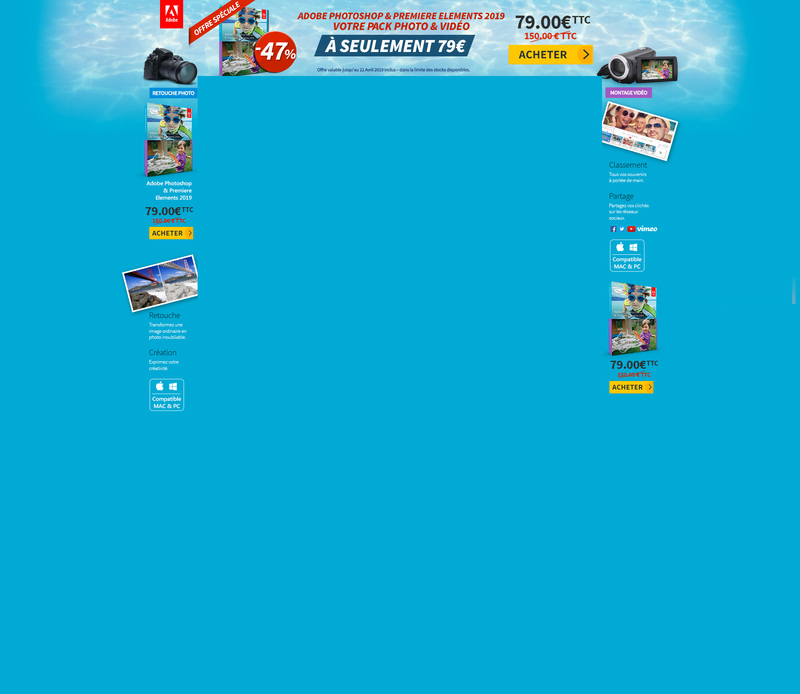 It supports inserting images, text, circular text and shapes, allowing you to arrange and change the size, angle, and transparency of objects. You can customize print layouts to match your pre-cut labels or your printer for printing directly to printable disks. You can also send designs to a LigtScribe device or export to high-quality image files and send them to professional printing service. With this mac software, users can print the labels directly on the CD, on standard paper or on sticker papers. Overall, iwinsoft CD/DVD Label Maker is a handy and useful software that is easy to use even for beginners.It is perfect for business, home, and hobby.